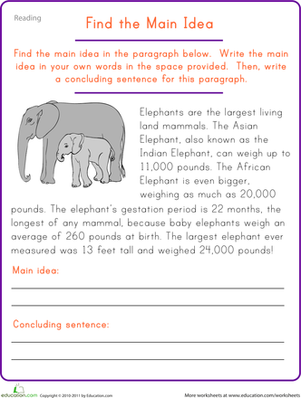 From literature and historical biographies to zombies, this collection of reading comprehension worksheets has something for every kind of kid. The Tain, formally known as Tain Bo Cuailnge, is an epic from early Irish literature. 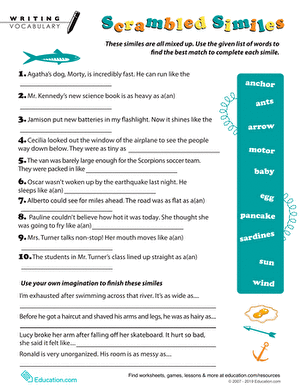 Read The Tain for kids in this worksheet, and learn about its characters.